With horse racing, football, soccer, boxing and more, whether it's on free to air or pay TV we play it all. With fully equipped TAB facilities including 3 betting terminals, 8 touch screens to keep you up to date, 12 large TV, 1 BIG SCREEN and keno we are equipped for all your betting needs . After dark this area is a great spot for a game of 8 ball. We have a dedicated outdoor undercover smoking entertainment area with another large to screen. 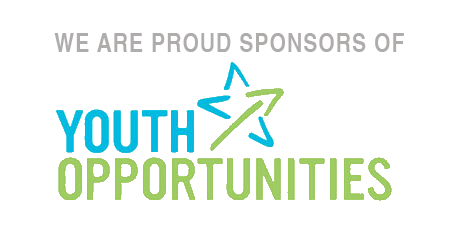 The Youth Opportunities Personal Leadership Program is a 1 day per week training program that runs over a school term. Offered to year 10 students in schools and organisations across metropolitan and regional S.A.